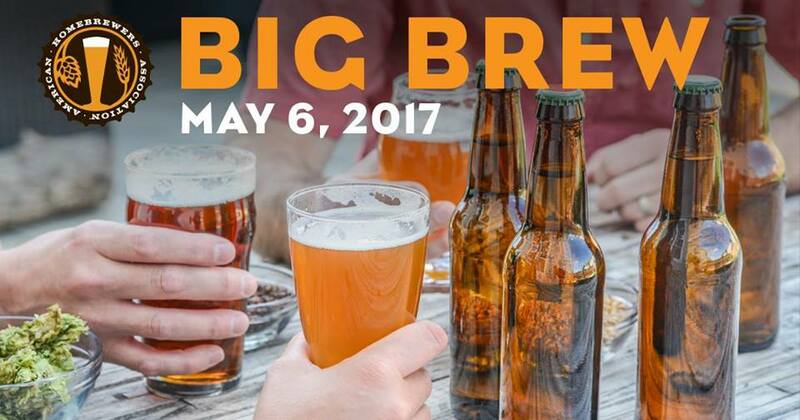 BCHA – Brew-Blast | 4-4-17 BIG BREW! 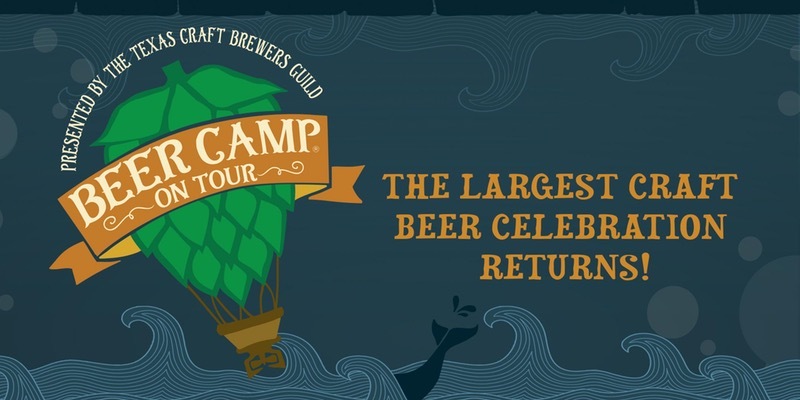 This month we won’t be having an official club meeting but instead we’ll be putting on a Big Brew celebration. Come on out and support the club while we spread the love of home brewing to the community. We’ll have multiple setups out there brewing up different recipes. There will also be live music, food trucks and vendors. Don’t miss it! 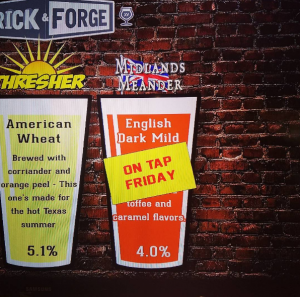 HOME BREWER OF THE YEAR, DAVID KASSELMAN IS TAPPING HIS ENGLISH DARK MILD AT BRICK & FORGE TODAY @ 5:30! 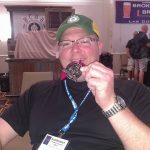 For winning home brewer of the year David Kasselman was given the opportunity to brew a batch of his English Dark Mild at Brick & Forge (Brick Oven Pizza). His brew is ready to go and will be launching tonight at 5:30PM, so come on out and support Dave and have a pint of this delicious beer. CHEERS! WATER CHEMISTRY – THE IMPACT OF MINERAL LOAD WHEN RATION IS THE SAME | RESULTS! Once I started paying attention to water chemistry and adapting mineral profiles for my homebrew, I quickly became convinced that water is far more important than I’d previously believed and an easy way to improve the quality of my beer. While I’ve made other changes to my brewing process that likely helped as well, nothing seemed to make nearly the difference as adding a few grams of gypsum and calcium chloride to my brewing liquor. Thank you for everyone who attended the Blue Bonnet Brew-Off this year! It was a great time. If you didn’t get to make it this was a fun filled weekend with great tech talks, beer samplings, the pub crawl, food pairings and good times. 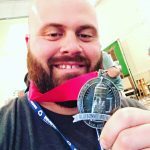 Samuel Pugh – Silver Medal for his Smoked Chili ESB! 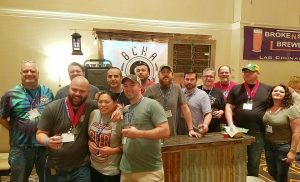 Adam Allegrucci – Silver Medal for his Red IPA! Thanks also for everyone that had entries, it’s a hard competition to win but if you don’t enter you can’t win. Plan on entering next year, it’s definitely a great competition to enter. Automatically brew 5 liters of fresh craft beer at home in about 2 hours using eco-friendly grain and hop PicoPaks™ from dozens of award-winning breweries worldwide. THE WHIRLFLOC EFFECT | EXBEERIMENT RESULTS! 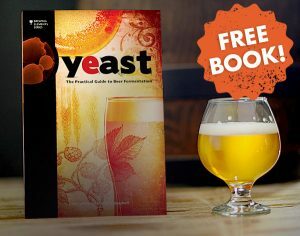 A curious thing occurs when wort is boiled– proteins coagulate in what’s called the hot break, initially causing a terrifying period of foaming, and eventually leads to a kettle of boiling liquid that looks more like egg drop soup than beer-to-be. A similar thing occurs during the rapid chilling of the wort at the conclusion of the boil, which is referred to as the cold break. Both of these are accepted by many as being an important component of the brewing process, as it allows the brewer to more easily transfer only clear wort to their fermentors, which is believed to reduce haze and improve shelf stability. While a good boil, proper wort pH, and quick chilling will contribute to a good break, brewers often rely on additives to encourage stronger coagulation of these proteins, with a popular option being Whirlfloc. For this meeting we will be working on our club bar and also tasting any keg submissions we get for the club bar to bring to Bluebonnet. 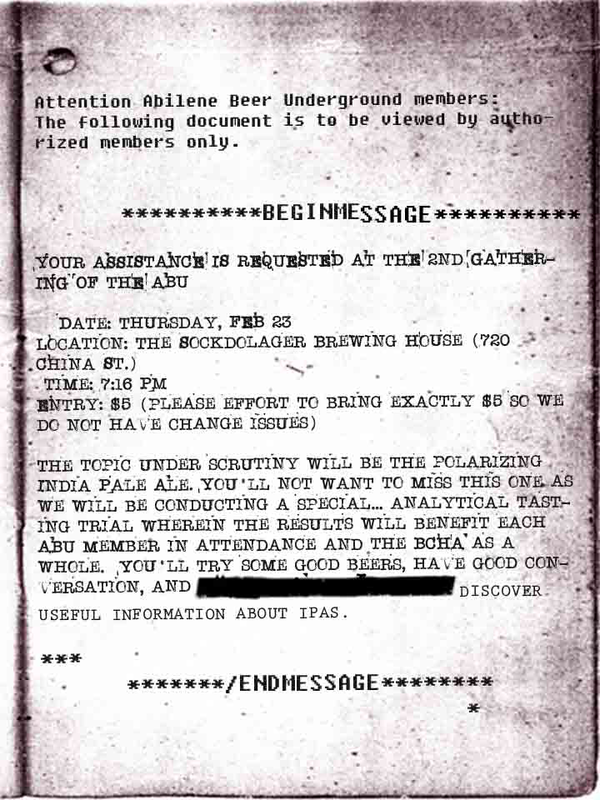 By now your keg submissions should be just about done, so carb them up and we’ll see you Saturday night! Tip: If you ever want to find out what is going on with the club including events you can find current events located to the right in the sidebar or by going to “events” in the navigation. 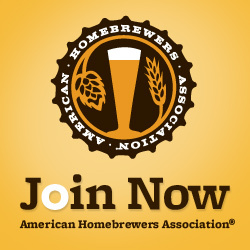 JOIN THE AMERICAN HOMEBREWERS ASSOCIATION & HELP OUT THE CLUB! If you haven’t already joined the AHA it is a great association with tons of cool benefits. Plus, by clicking on the link below and becoming a member you also help out our club. Oh! did I mention you also get a free gift for joining! So don’t delay, do it today and take advantage of this great offer. 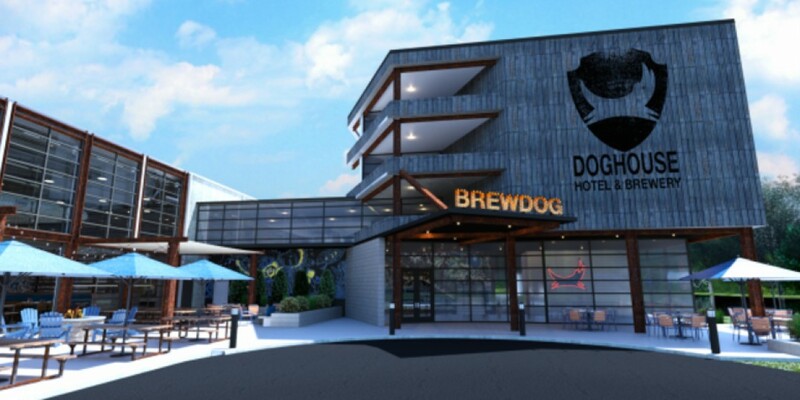 BrewDog is on a mission to open “the world’s first craft beer hotel, The DogHouse, along with a sour beer brewery” and, needless to say, life is worth living again. The time for this club meeting is yet to be determined. For this meeting we will be working on our club bar and also tasting any keg submissions we get for the club bar to bring to Bluebonnet. You still have a little time so if you have a brew you want to submit for our club bar, get to brewing and bring it for this meeting. It’s official! Our new club website is up and running. Though it is ready and in use I still have a lot of work to do to make it great. If anyone has any suggestions or comments shoot those over to me at adam@beer2brew.com or you can just reply to this email. I also want to take this time and fill you in on all of the new features and things that we’ll be able to do with this new website. The first main feature of our new site is the events calendar. You can go here and see all of the events that our club has coming up. This gives you a convenient place to see all the happenings that are coming up without having to go to your email. We also now have a full featured forum, here. Take some time and check that out and let me know if you have any questions. You can subscribe or unsubscribe so that you can be notified anytime activity takes place on it. We really hope that we can utilize our new forum to give everyone a place for members only to share and ask brewing questions. No more wondering where to post questions or share their brews, this would be the place for it. This website is setup almost like any other social site. You’ll have the ability to upload a pic, information and also browse through current members so you can find people easily. You can message people directly from the system and also send files and more. There is a lot of features so not knowing what are the most important I’ve left them active and once we see what our members use and don’t we can modify that later. Archiving is another feature that we now have. I’ll be creating categories and you’ll be able to go back and see all the latest activity and even posts and brew-blasts from a year ago. It will hopefully give everyone a nice way to get information if they misplaced it or want to access it quickly. We are going to be adding payments and some other cool features later so I’ll keep you posted on any additions to site as they are made. I’m really excited about the new website and I hope that everyone will find it useful. 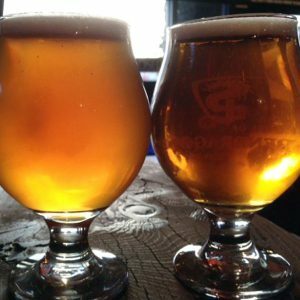 Beer enthusiasts seek out and enjoy a lot of stronger styles, and with good reason. The richness, complexity, and depth of flavor we find in a stronger beer like a DIPA, an Imperial Stout, or a Wee Heavy just can’t be beat. The market keeps fulfilling the demand for these beers, and homebrewers make their own on top of that. But we can’t always drink big beers, no matter how much we want to. Sometimes, we want to have a few beers with friends, or we want to have something quenching on a hot day. Can we do that without making bland, unsatisfying beer? Yes, we can. 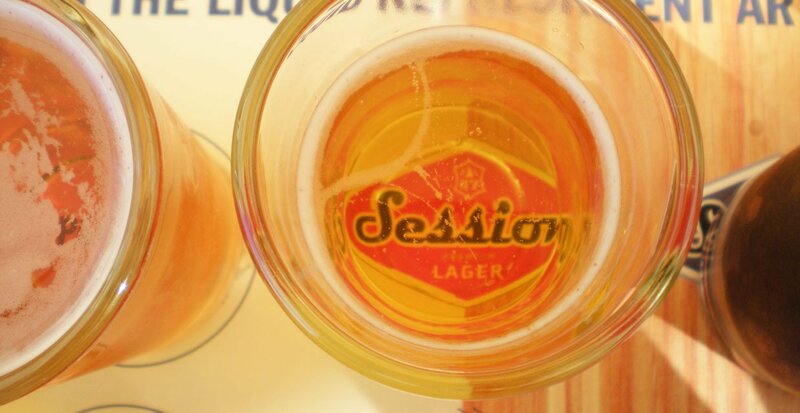 Fortunately, there are beers – session beers – that are perfect for times when we want something milder.